How much would it cost to print a figure? Hey, I am new here! 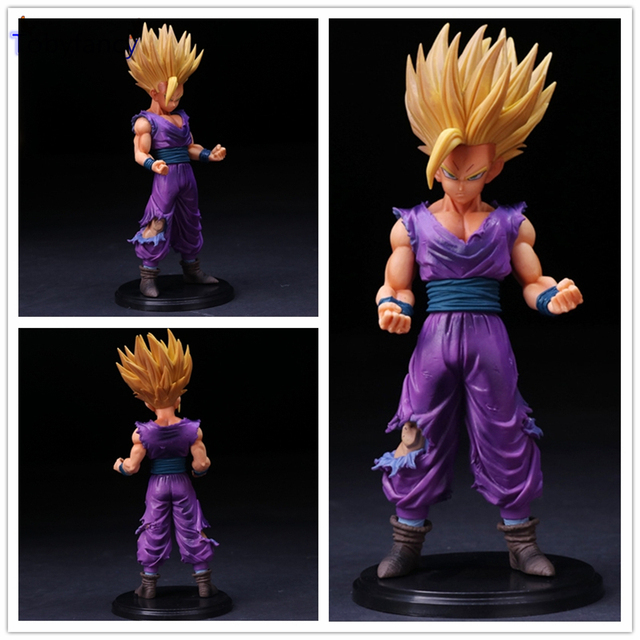 How much would it cost to get a 3d printer which could print this figure in a good quality? And how much approximately would it cost to print the figure 10 cm long or 20 cm long if I bought a printer? Wouldn't be a problem with hair? So let's assume I have a printer and want to print 10 cm long figure using 30% infill, and I print in PLA, nylon and metal. What would be the price for each of them? Using a similar model scaled to that size it would be ~200 grams of plastic and around $60 for me to print it. The cost will depend on which type of 3D printer you want, what is your requirements and what type of material you want to use. Have you given this a shot, TobiWan? I'd love to hear about your experiences. Just getting into 3D printing myself as well.